Can justice be restored to the Namatjira family? 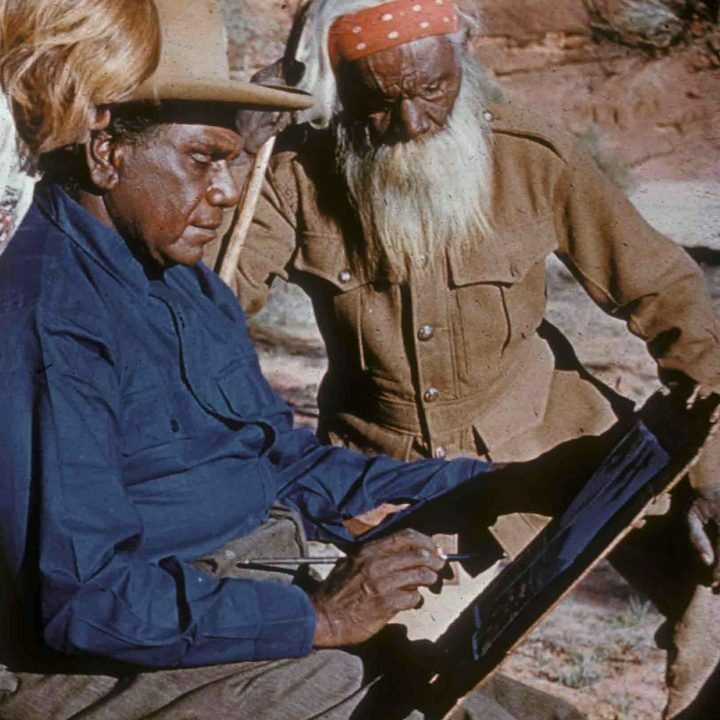 From the remote Australian desert to the opulence of Buckingham Palace – this is the iconic story of the Namatjira family, tracing their quest to regain the copyright to their grandfather’s artwork. Albert Namatjira was the first Indigenous person to be made a citizen by the Australian Government. The founder of the Indigenous art movement in Australia, he was exhibited globally, and introduced to Queen Elizabeth. However, Namatjira was caught between cultures – paraded as a great Australian, and at the same time treated with contempt. He was wrongfully imprisoned and in 1959 he died a broken man. In 1983 the Government sold his copyright to an art dealer. Today his family fight for survival, justice and to regain their grandfather’s copyright. This is one of Australia’s most potent stories – illuminating the relationship between Indigenous and non-Indigenous Australians today. 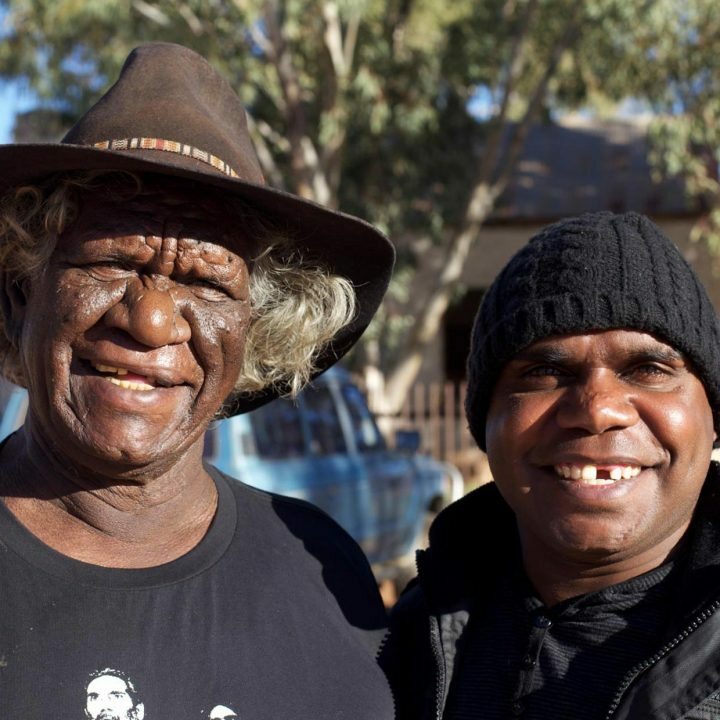 Namatjira Project is more than just a documentary. It is part of a campaign to restore justice to the Namatjira family. In a great victory for social justice, in October 2017, this campaign was successful in righting an historical wrong, reinstating the copyright of Albert Namatjira’s artworks to his family. The Trust will now embark on its work to support future generations of the Namatjira family to thrive, resourcing cultural and well-being activities, professional development and skill building workshops. The Trust works in partnership with Iltja Ntjarra Many Hands Art Centre in Alice Springs, who represent the contemporary Hermannsburg watercolour artists, continuing in the tradition today.